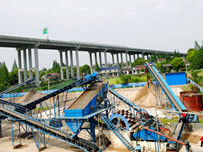 ﻿ Why launched the sand washing and recycling machine? 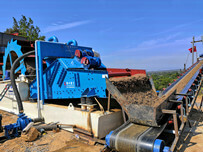 Location: Home » NEWS » Why launched the sand washing and recycling machine? Why launched the sand washing and recycling machine? 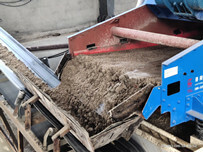 In the traditional sand processing plant configuration, the fine sand-containing wastewater flowing out of the sand washing machine is directly collected into the sedimentation tank. Due to the enrichment of mud and fine sand, the sedimentation tank is easily blocked, and it is more important to cause a large amount loss of fine sand. The serious loss of fine sand affects the economic benefits of the production plant to a certain extent. At this time, a fine sand recycling machine can be used to collect fine sand lost during sand washing process. 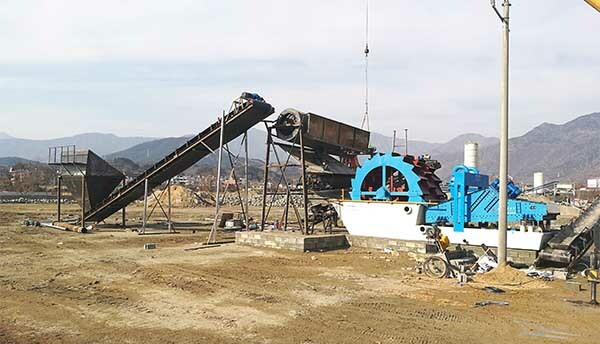 The fine sand recycling machine produced by the LZZG can greatly recover the lost fine sand by collecting the waste water from sand washing machine. 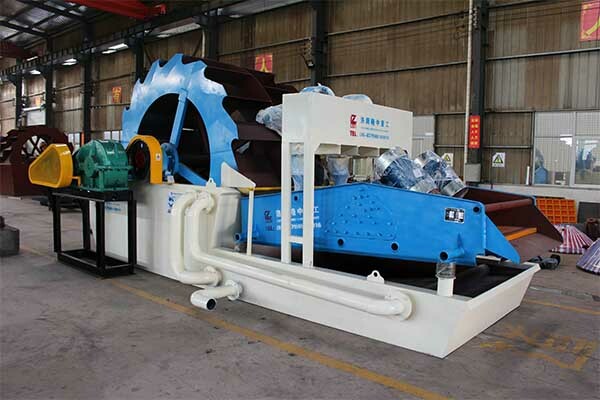 So in order to the customers can use these two machine conveniently, we launched a sand washing and fines recycling machine, which is the combination of wheel sand washing machine and fine sand recycling machine. 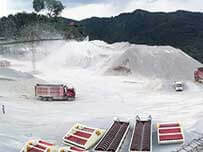 It can effectively improve the grading quality of sand and stone materials, and increase the economic benefits. 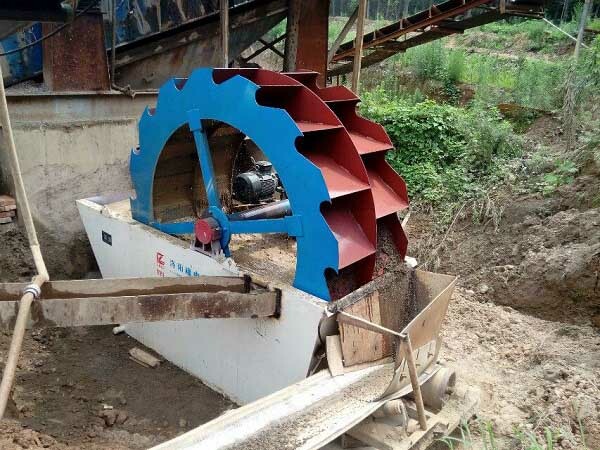 The sand washing machine can effectively reduce the loss of fine sand, so that it can be controlled within 5%, which can solve the high fineness of finished sand fineness and the partiality of stone powder in the artificial aggregate processing system.